Uses disconnected colored tetriminoes instead of adjacent type tetrominoes. It is the first Tetris to make use of the gravity algorithm. Blocks of the same color stick together. 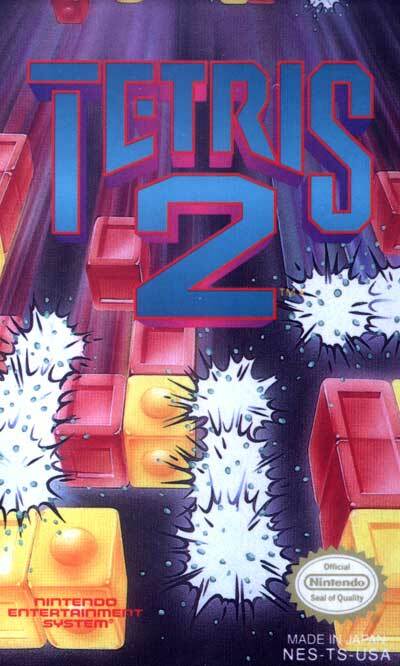 The goal of Tetris 2 is to clear the bottom rows, which a similar type of play can be found in the later released The Next Tetris or Tetris II. Released as Tetris Flash in Japan.